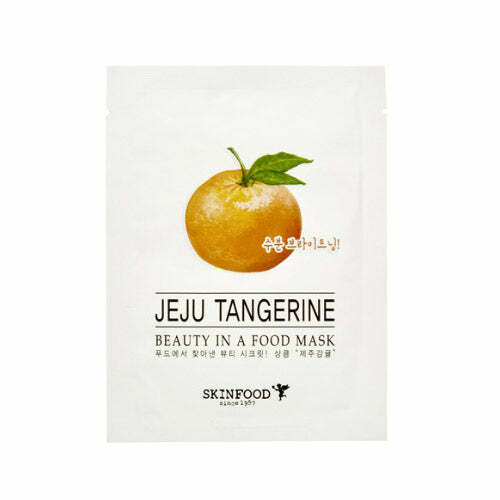 - Mask sheet with tangerine extract to give fresh hydration. 2. Place mask and remove after 10~20 minutes.